One of the biggest obstacles that all bloggers face, is finding time to do it. Kids, outside jobs, everyday life and even other hobbies can all get in the way of a blogging career. 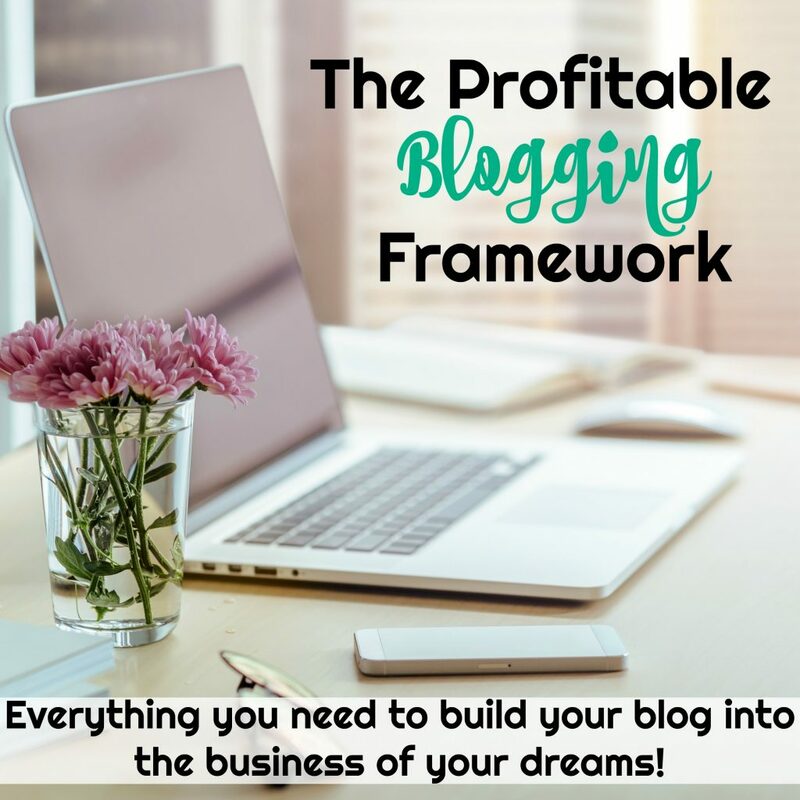 As you consider starting a blog or turning the blog you have into a source of income, it’s important to know the time commitment you are facing as you become a blogger that blogs for profit! 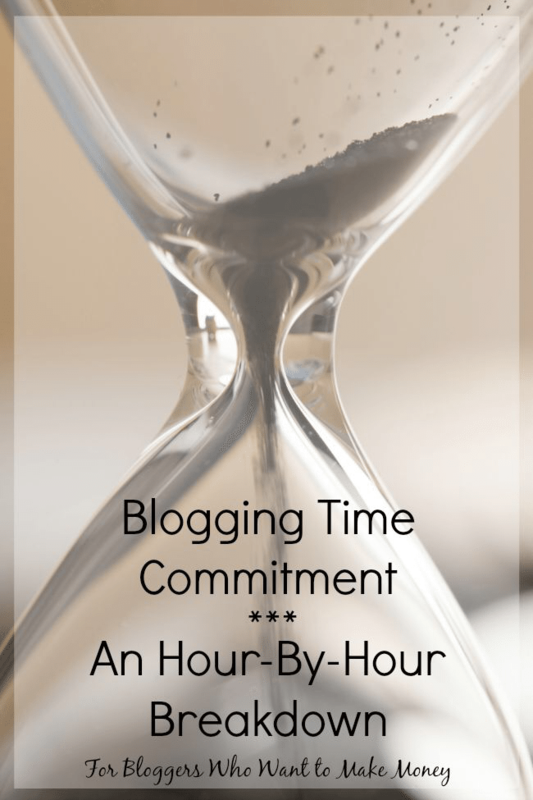 I’ve been blogging for over 11 years, and each year my time commitment has been different. This year I put the most time into my blogs and have seen the most income. You truly get out of it what you put in! But what is the minimum? How much time and effort do you need to put into a site to start seeing (financial) results. Here’s what we’ve seen to be the starting point to business blogging. Of course, you can work harder to see more results. 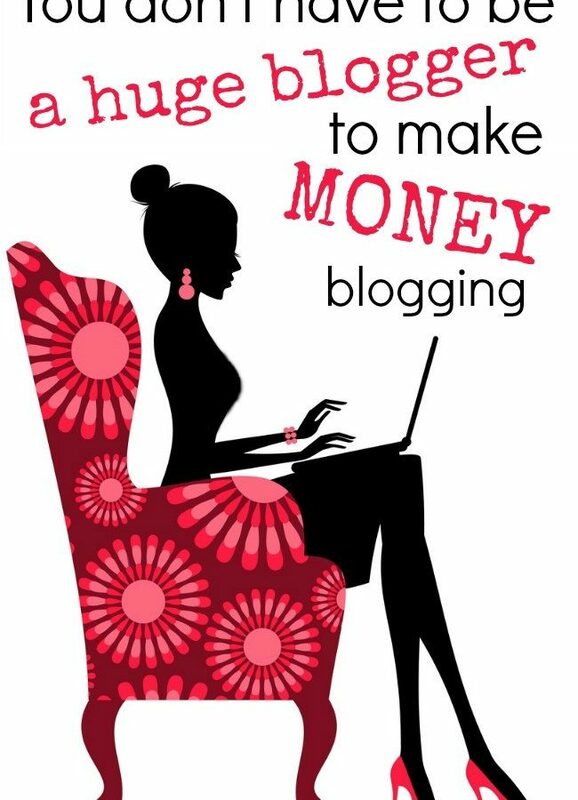 Becky and I both work full time on blogs and earn more money working from our homes than our husbands were making working outside the house. But to do this, we were working almost as many hours at home as they were working outside the house! That is a huge time commitment, but it also yields huge results! 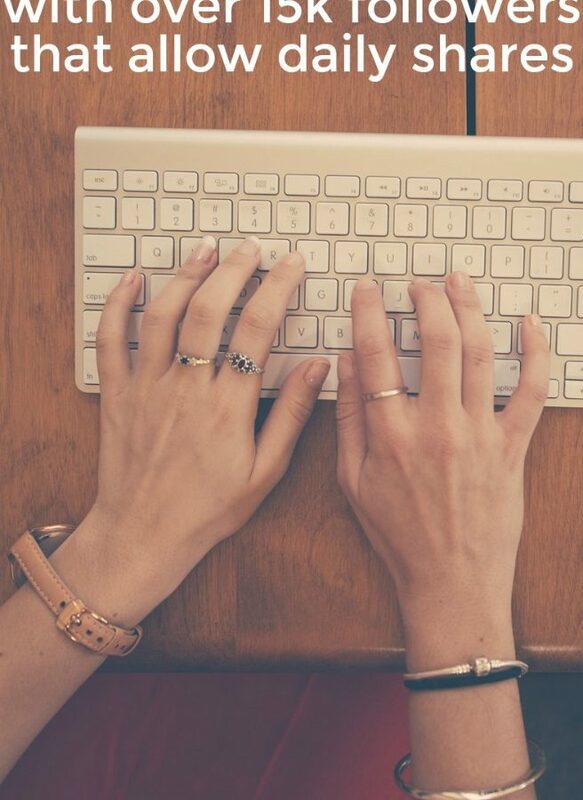 As you get started, here is what you would need to do in a typical blogging work-week. – Sharing to other Facebook pages – 30 minutes a week – as your Facebook page is growing, take the time to share your posts on larger facebook pages that allow sharing (find the list of big pages that allow this here). 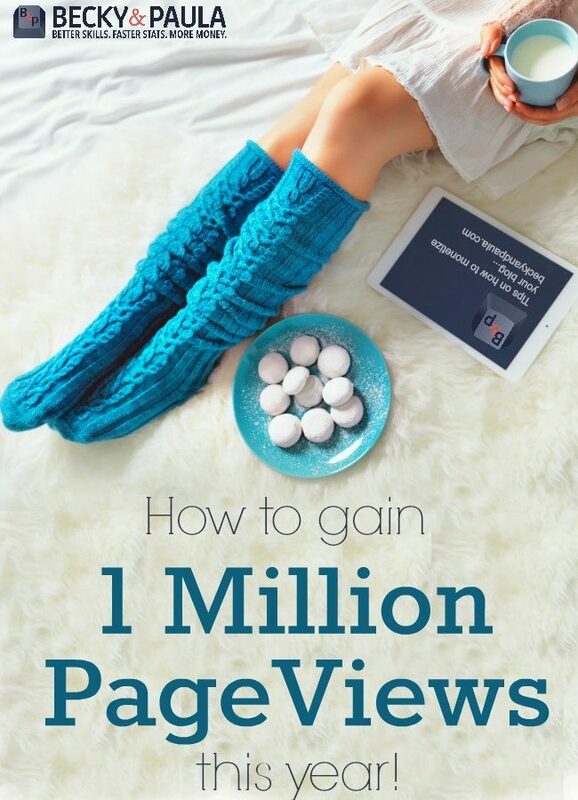 Here are some posts to help your content be chosen to be shared by the big pages! – Blogger Education – This one is often overlooked, but so important! Spend at least 1 hour a week investing in your biggest asset for your business…yourself. Commit to learning something new about blogging each week. 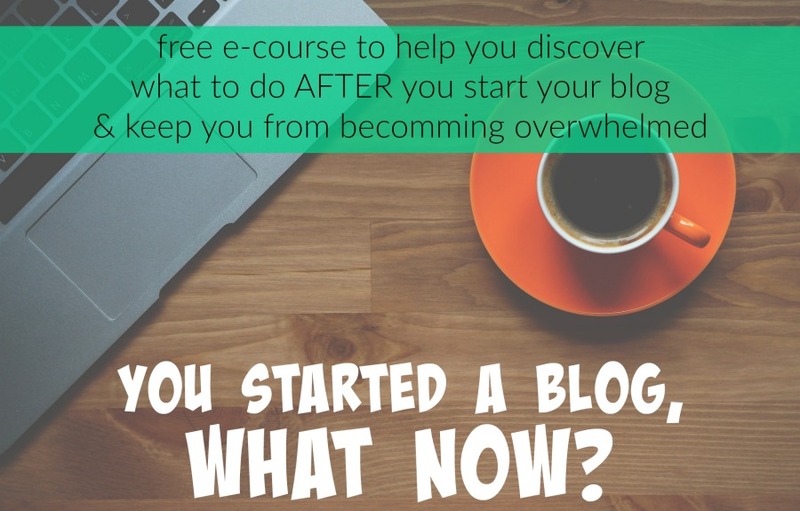 Read a book about blogging, take our blogpreneur course, or even schedule a coaching session to get a wealth of tips specifically for you about how to optimize your site! – Newsletter focus – While creating a mailing list is important for even a beginning blogger, it becomes an essential piece of the puzzle when you start monetizing. Create a great newsletter freebie, and begin sending weekly updates to your followers. 1 hour a week (for the newsletter creation, 5 hours to create a good freebie and set up the newsletter account itself). We are again dealing with minimum hours spent, but you can expect to tack on at least 5 hours a week when you shift your focus to monetization. You are now at 16 hours a week. More can more can be added to this to help your blog grow. If you increase the number of posts you put out each week your pageviews can grow substantially, but that costs more in time to the tune of 4+ hours for an extra 2 posts a week. If you’ve been blogging awhile and have old posts that need updating then you can tack on an additional 2 hours a week to work on optimizing old posts for SEO and updating images. If you get your regular posting schedule up to 5 posts a week, then that means you are opened up to more sponsored post opportunities and can increase your time spent there as well. Yes, you will get faster at writing and learn ways to maximize your time spent in each place (like listening to podcasts while editing photos or working on a good blogging schedule. 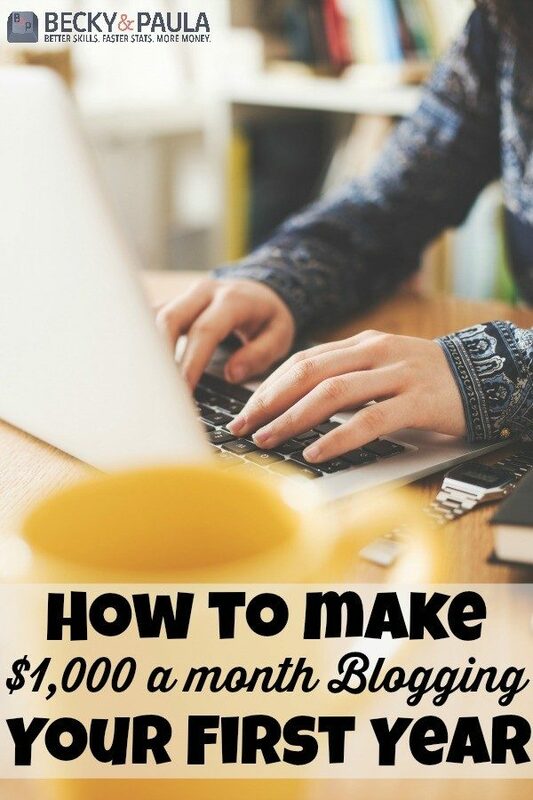 Even as you implement these tips you will learn how to maximize every hour spent on your blog which will help you grow! This might seem like a lot of time spent blogging, and it is, but the rewards are amazing if you stick with it and work hard to build your business. Even though many of those hours will be essentially “working for free” before you begin to make a good income on your site, think of it as a work internship. For many careers you spend time learning your craft and practicing it before you get paid a full salary to do the job. Blogging is very similar. It is definitely worth the time put in, if you stick with it and are willing to learn! How many hours do you spend blogging each week? Join our Facebook group and let’s talk about it! I love this post! I was nodding my head and agreeing with all of the timelines written here. I wish I had found this post a year ago when I first started blogging. Sometimes, just having a timeline to know what you should be doing next can be most helpful. With a big part of blogging centered around social media, its hard to not find yourself spending hours browsing on social media rather than working! Great post! Thank you so much for such a wonderful article.I am new to blogging.Is blogging dead in 2018?Kindly help me with the career progression in blogging. wow!! This is brilliant, really straight forward and easy to understand. Thank you so much! Nice post, thanks for sharing such good things to improve a new blogger for further blog post process. Thank you for the great tips! I have been having a blast in this process and love taking the journey of my new blogging career!